We started as an agency, so we understand your business better than anyone. 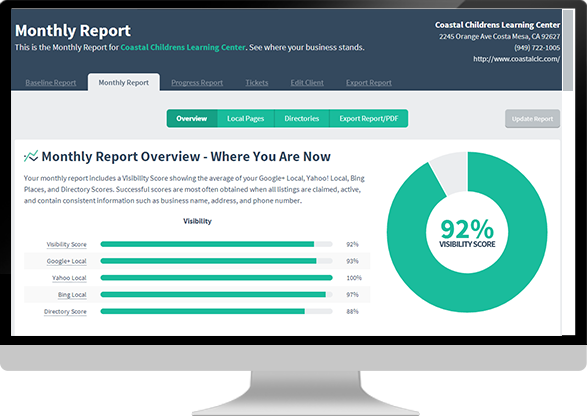 Simply input your clients’ business name and zip code to receive their baseline local visibility reports and see where they stand in the local ecosystem. 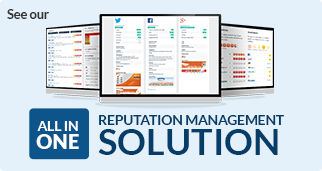 Our technology identifies your clients’ most critical weaknesses and offers several products as solutions. Order a package with the click of a button, sit back, and relax. Easily monitor all of your clients’ progress within one Dashboard. Get at-a-glance views and deeper dives into each campaign to measure their local visibility success. Enter one of your client’s information below and take the tool for a test drive. 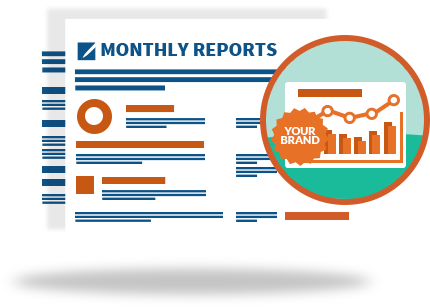 All baseline reports, progress reports, and ongoing work will be delivered to your clients with your branding on it. We work behind the scenes, so your clients will never know we’re there. See a Sample White Label Report. Want the ability to run your own local visibility scans from your site? 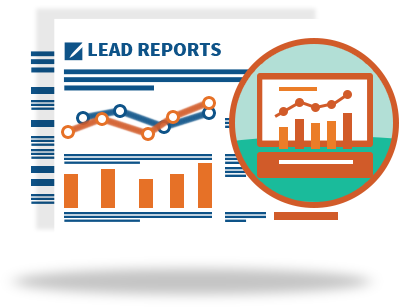 We’ll provide you with a lead generation widget, so all you have to do is drive users to the page and let the leads flow into your inbox! See a Sample Landing Page. 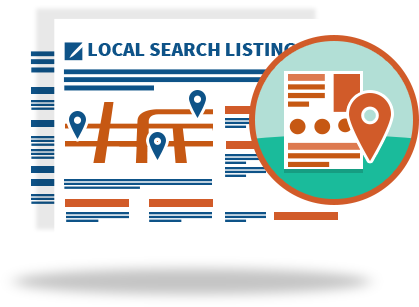 Advice Local is more than just a local listing software. We offer comprehensive agency services as well. Need help fulfilling SEO, Web dev, paid media, content, or social? We work with several agencies to help them fulfill client accounts. Time and resources are the two things agencies need most but don’t have enough of. 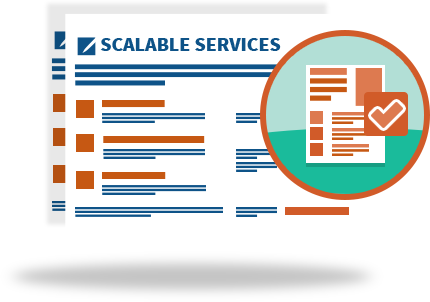 We’re here to help manage your entire local presence management fulfillment so you can worry about your other hundred projects. We understand better than anyone the struggles agencies face. We’ve worked hard to create a product that saves you time, money, and resources.